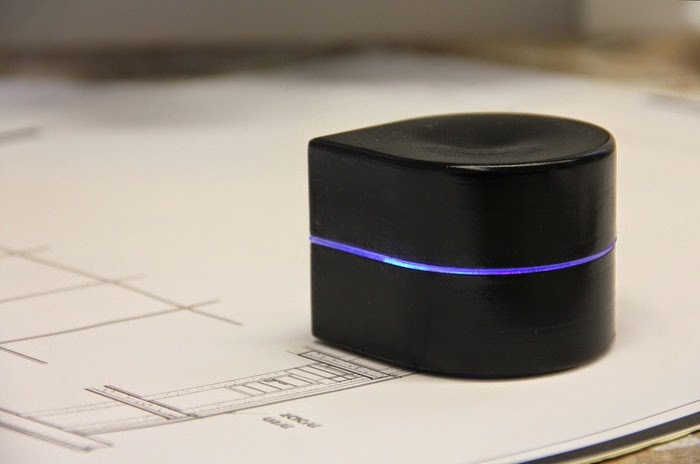 Pocket Size Printers – Reality, Or a Figment of the Imagination? Everything is pocket size today – our tablets and smart phones do more than the bulky, cumbersome desktop computers and fit right into our pockets. Entire libraries now fit neatly into an eBook reader and then into our bags or pockets; they travel with us wherever we go. However, there is one thing that these ingenious minds seem to have been slow to invent – a portable printer. A small, pocket size printer that goes wherever you do and prints on the go – this isn’t something that has yet gained currency. What is a pocket size printer? Theoretically, this is a small, hand held device that lets you print on the go, whenever you want. Either your insert paper through an opening or put it down on to the paper – any size of paper –it prints documents or images. Sounds great doesn’t it? It does sound great, so why don’t we see this nifty little thing online and in all the shops? There is this type of pocket printer right now, but it is limited in terms of functionality. This isn’t a printer in every sense of the word; it’s just an image printer. 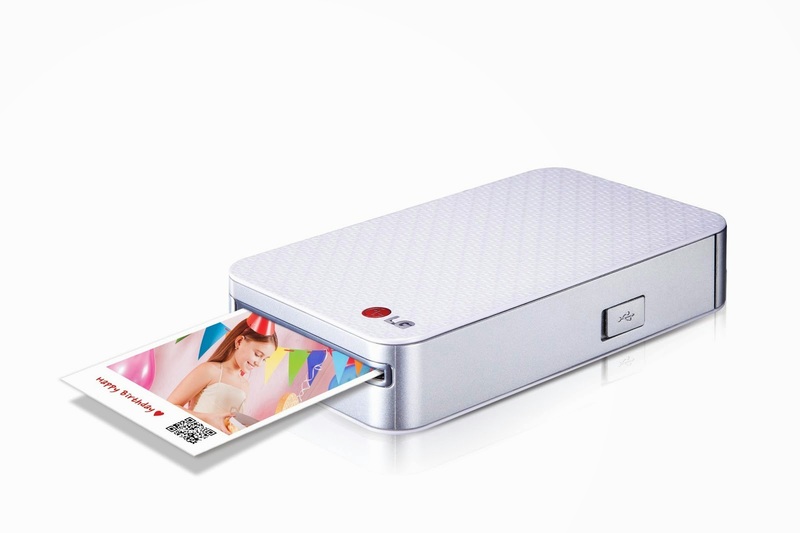 As of now you can buy a product such as this LG PoPo portable mobile photo printer that lets you print images on the go. As you can see from the link in the last paragraph above, the LG Pocket Pinter does at least some of what you want a pocket printer to do. This one lets you print pictures on the go, but this particular type of printer is limited by the fact that only very small printouts can be printed. The printer receives print commands via Bluetooth and prints pictures; so this is a printer that is used chiefly for image printouts. This type of portable printer is ink-less and requires ZINK photo paper and considering that it delivers rather low returns in terms of range of utility,this printer is quite expensive priced at approximately $140-$170, depending on where you buy it. What about a pocket printer for printing documents? The type of printer that rolls on to a page and prints is still some way off. This device is still in the development stages and is likely to see the light of day only sometime in the future. What is being envisaged now is a just a printer head without the rest of the cumbersome printer. So here we’re talking about a print head that moves over paper, perhaps on a set of wheels or moves as the hand guides it. We’re talking about a pocket printer that prints documents of any size; not limited by the size of the paper such as the Mini Mobile Robotic Printer. This device will work on any type of paper and use a standard ink cartridge that will print up to a 1,000 pages per cartridge. This printer will run on its inbuilt battery that can last for up to an hour and be recharged via a USB cable. It will print wirelessly from desk top computers, phones, tablets or other devices that may be invented by that time. When will we see a genuine pocket printer? Well at this time, ZUtA Labs in Israel are working on a device such as this and are seeking backers for their project. So it does seem as though a multifunction pocket printer that does everything and goes everywhere will actually be seen in markets sometime soon; perhaps as soon as next year, according to some estimates. For more interesting industry related news and events, please sign up for our newsletters and like us on Facebook.